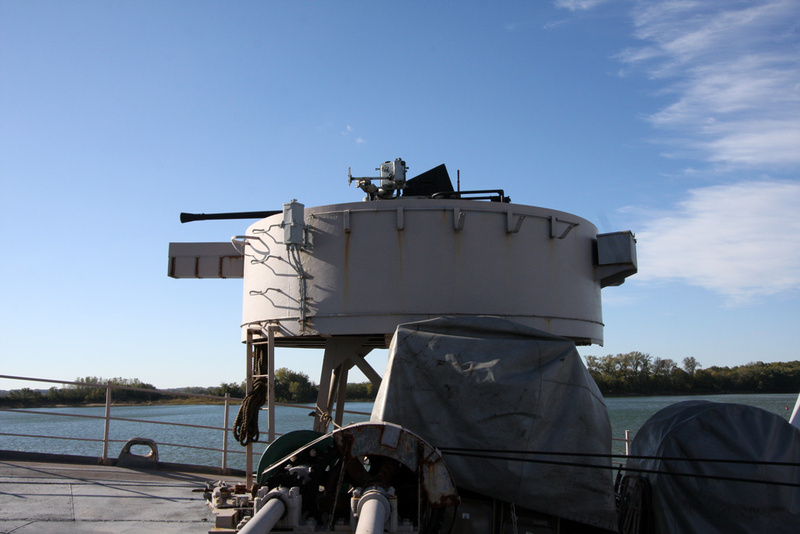 The Ship Model Forum • View topic - Calling all LST Mark II/-542 Class fans! Post subject: Calling all LST Mark II/-542 Class fans! hope the fans of this class of ships would post their works too, thanks !! 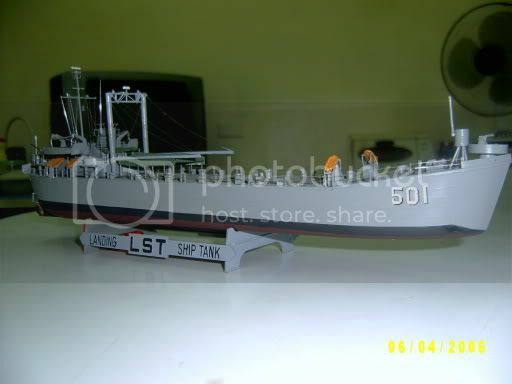 Post subject: Re: Calling all LST Mark II/-542 Class fans! I see your models are resting on a set of plans. What plans are you working from? Just used plans of LST 983 i downloaded a long time ago from the web and line diagrams from the Squadron Signal Amphibious ships you can see in the background- the ship plans is a gem, very handy! Thank you for starting this thread ! Wonderful stuff ! 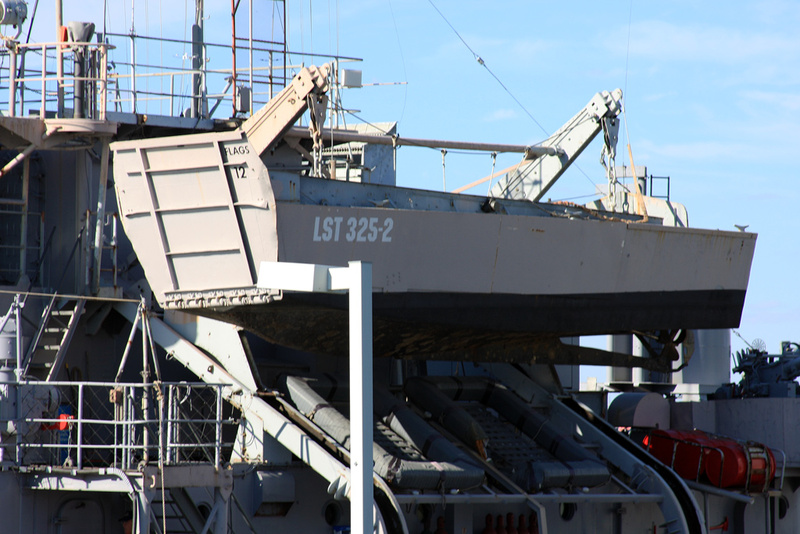 I visited LST 325 when it was undergoing restoration. I took photos of just about every part of the ship for documentation for my RC LST build. I would be happy to post photos on request. I'm not really interested (although I'd still examine them if you did post them) in your pictures, but I'm much more interested in your RC model of it!!!! Please, if you have the time and took/are taking pictures of your construction work, please post them in the RC/Scratchbuilding board, the more participants the more methods there are to learn! I'm especially interested in construction methods for RC amphibs, since those bring some particular "design issues" with them, I'd love to see how people solve those issues (before giving it a try myself). OK, I'll try to put something together for the RC Scratchbuilding board. The thing I don't want people to lose sight of, though, is that without the LST 325 crew taking pictures for me of the door and ramp hardware and explaining how it all worked, I never would have been able to build a working model. Therefore, my build story is going to feature photos of 1:1 LST hardware, as well as my 1:144 version. If that sounds interesting, I'll put it together. Sounds very attractive!!! Pics of the real deal always liven things up in a build topic! It's yet another reason to follow the topic, certainly when rare and accurate pictures are there. for LST fans like me its more than fair! Go for it!!! 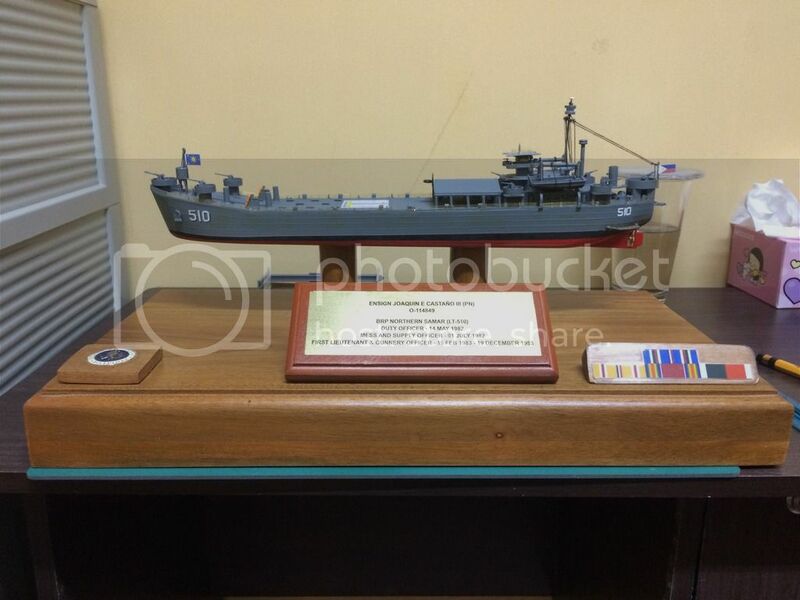 Slightly off-topic but does anyone know where I can get a set of plans for the USS Benewah as she was in Vietnam. 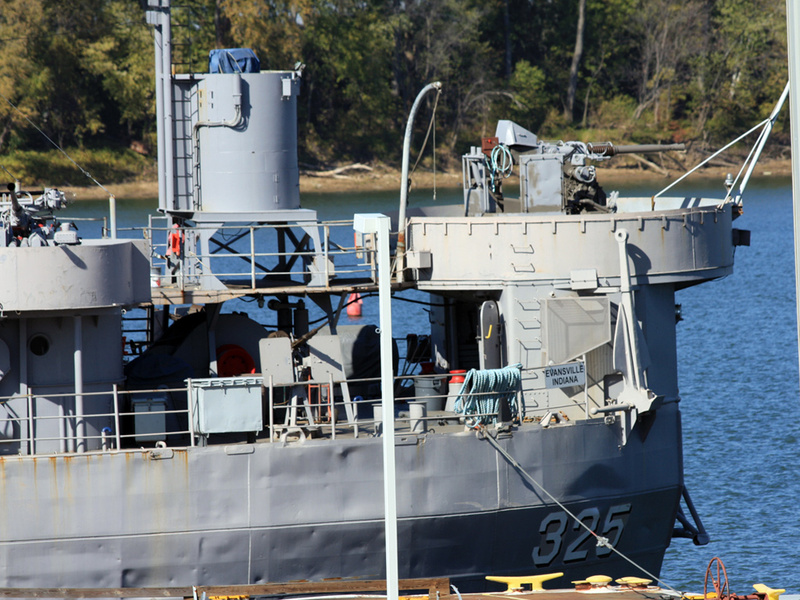 She was APB-35 and based on a 542 class LST. I am also looking for hull lines that can be blown up to 48th scale. I am still trying to track down Benewah plans. Would you be willing to share yours? From that i downloaded the images and printed them.Maybe if you tried contacting the site owner he can share you better/higher resolution or more detailed plans. My Father served off Okinawa on an ARL, USS POSIDON, ARL 12, which was built on an LST hull. Just about 50 years ago I built him a model, nominally 1:98 of Aluminum, wood and Strathmore cardstock. It has held up well over a half century on the shelf! Not having plans I built it from his wartime photo album. I would like to execute a more sophisticated version if I can find some plans, executing the details from the photos. hello everyone, i am sharing my first built boat. i used the Lindberg LST model kit scale: 1/245. 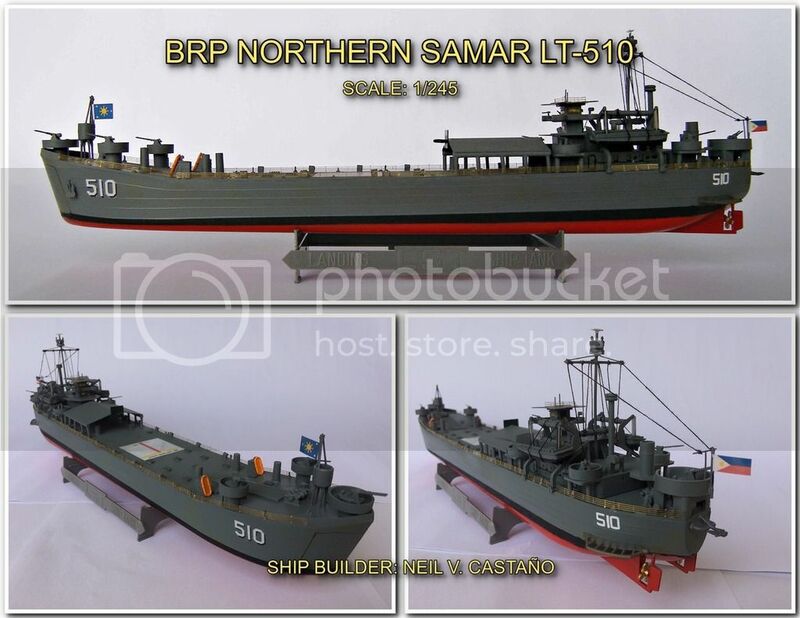 this model is a philippine navy ship named BRP Northern Samar LT-510. the model was deeply modified with the use of other parts like the model kit Trumpeter HMS Dreadnought 1907 scale: 1/700 and other resources to construct the ship. 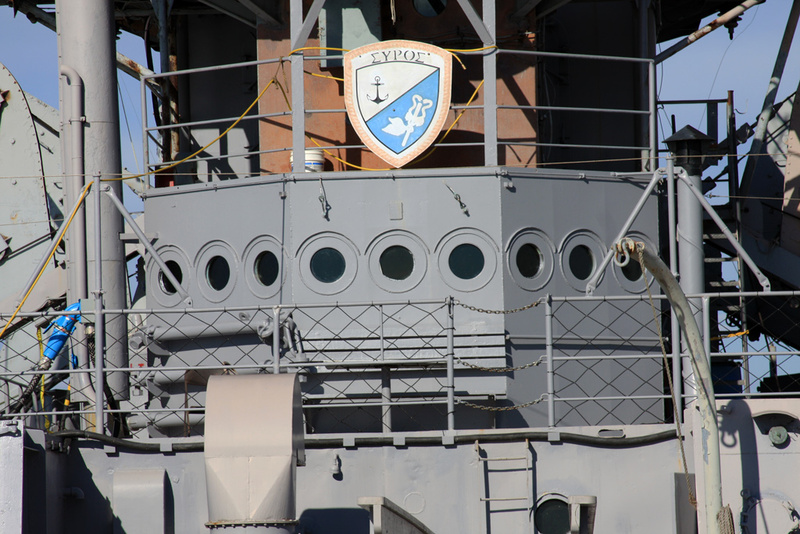 the original boat was named USS LST-1064, commissioned on March 12, 1945 and decommissioned August 21, 1946. later it was named USS Nansemond County / LST 1064 on July 1, 1955. it was transferred to Japan on April 1961 - renamed JDS Shiretoko (LST-4003), returned to USA in 1975 then transferred to the Philippines on September 24, 1976 and renamed as BRP (Barko ng Republika ng Pilipinas) Samar Del Norte (LT-510) and later BRP Northern Samar LT-510. fate is unknown. 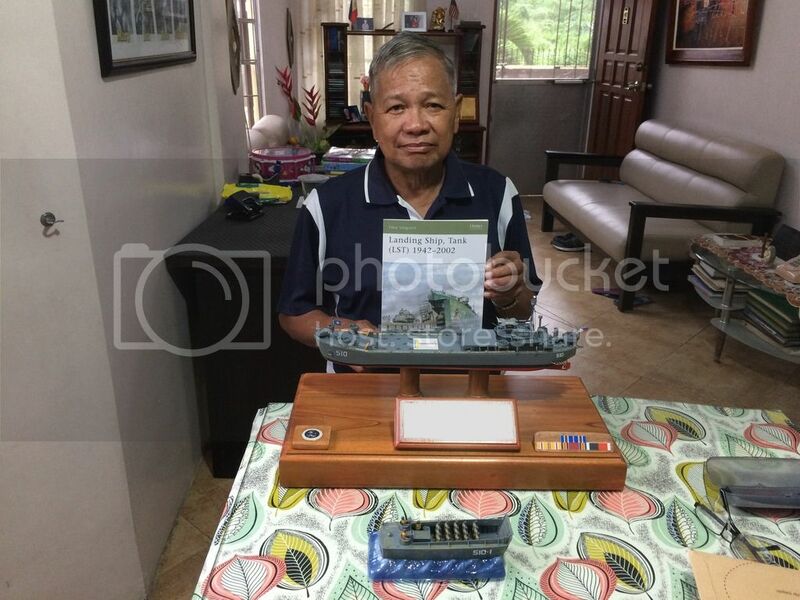 i gave this today as a gift to my father who is one of the officers of who served the ship between 1982-1983.
thanks everyone for reading. cheers! I havent posted any PN ships for a looong time - this is a refresher! Bravo zulu Neil!